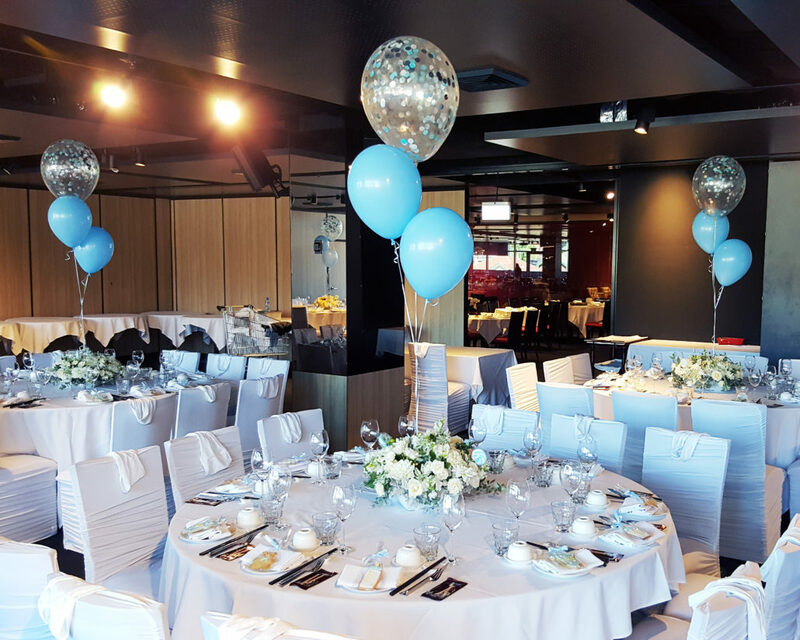 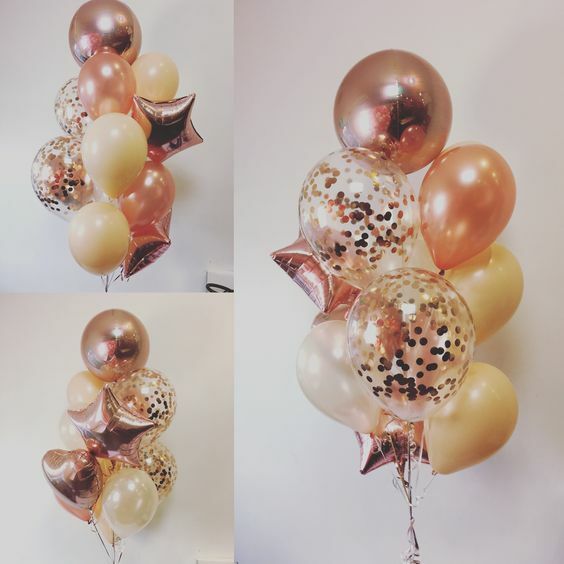 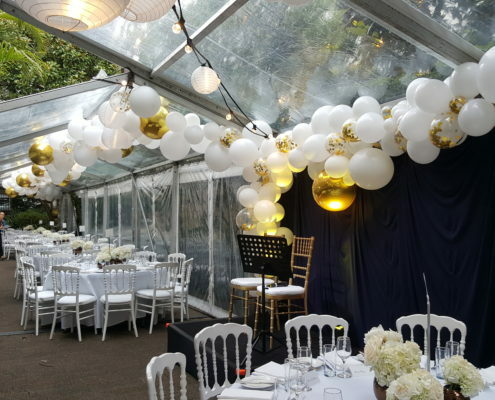 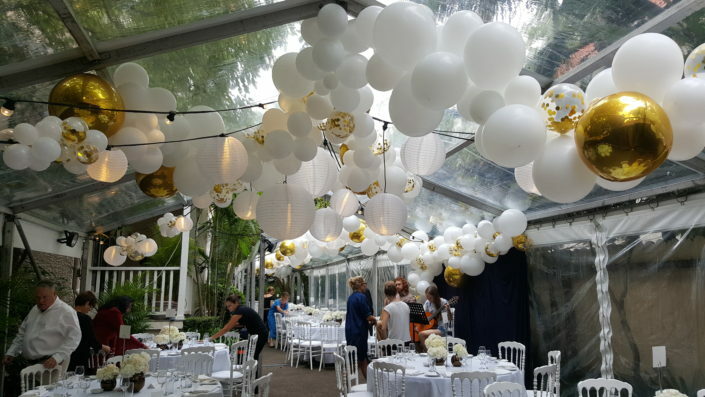 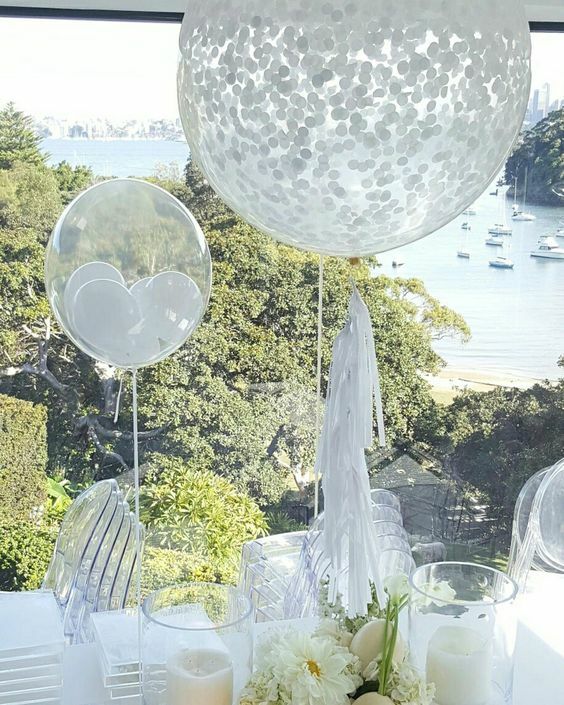 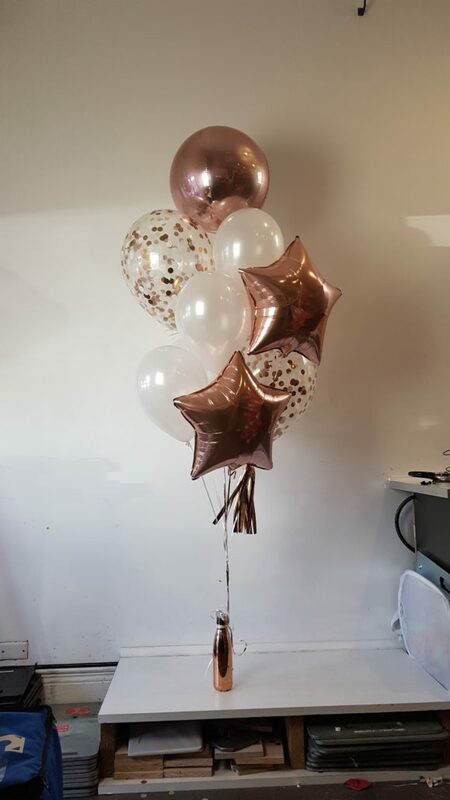 We use the worlds best quality Qualatex Diamond Clear balloons. 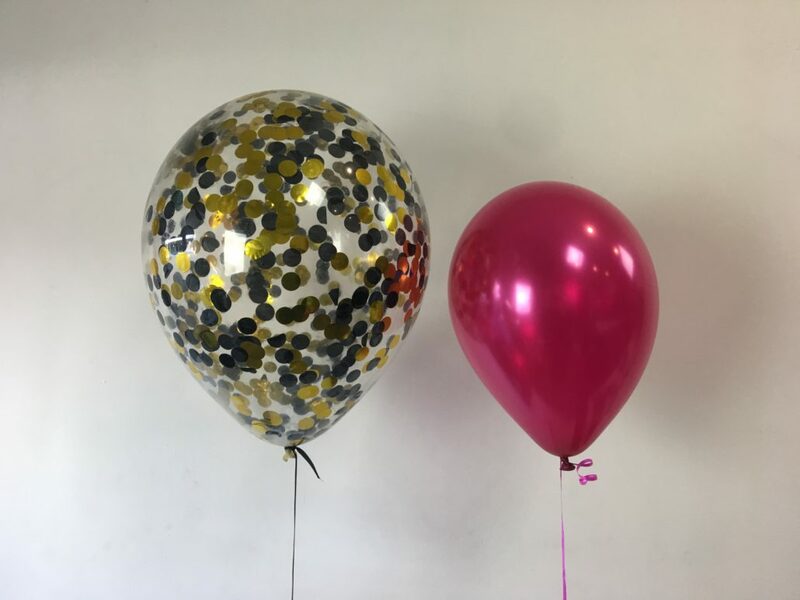 We can customise confetti in any mix to suit whatever colour scheme or event you choose. 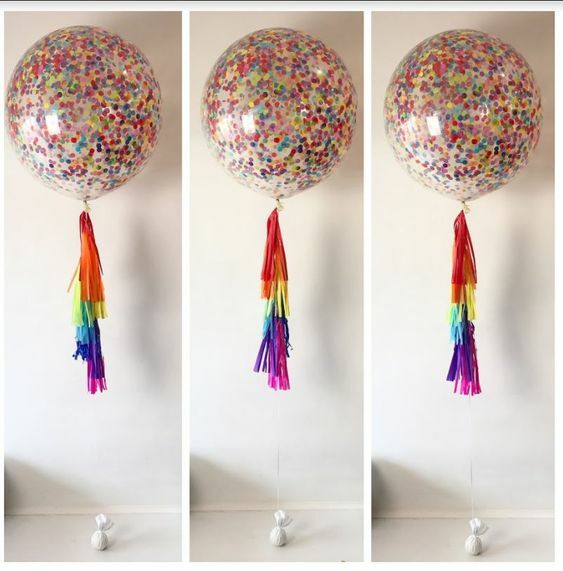 Or go bold with Colour Blocking! 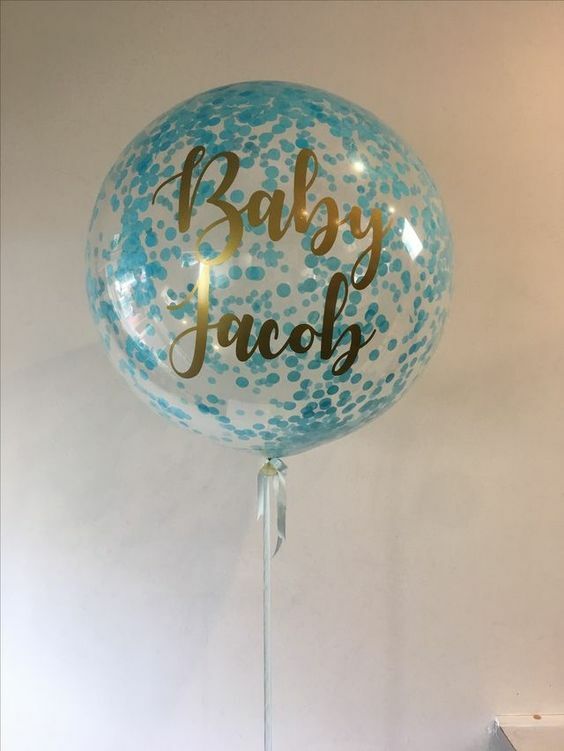 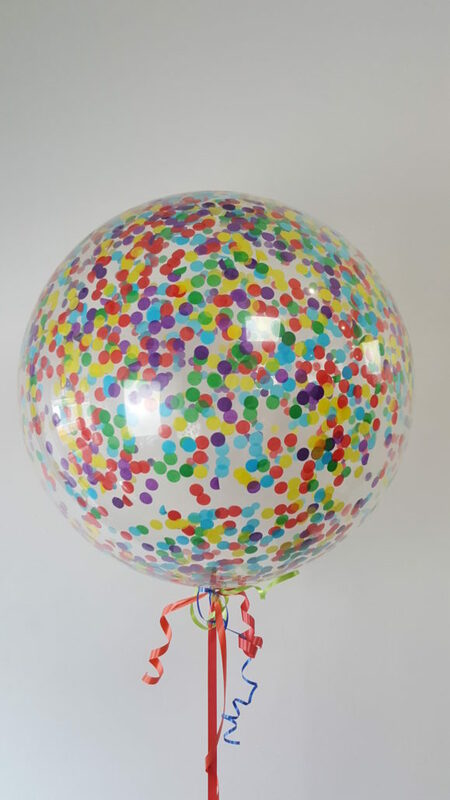 Helium varieties of these balloons are available in Giant 3ft round (90cm), Medium 17″ (42cm) or Medium oval 16” (40cm) size. 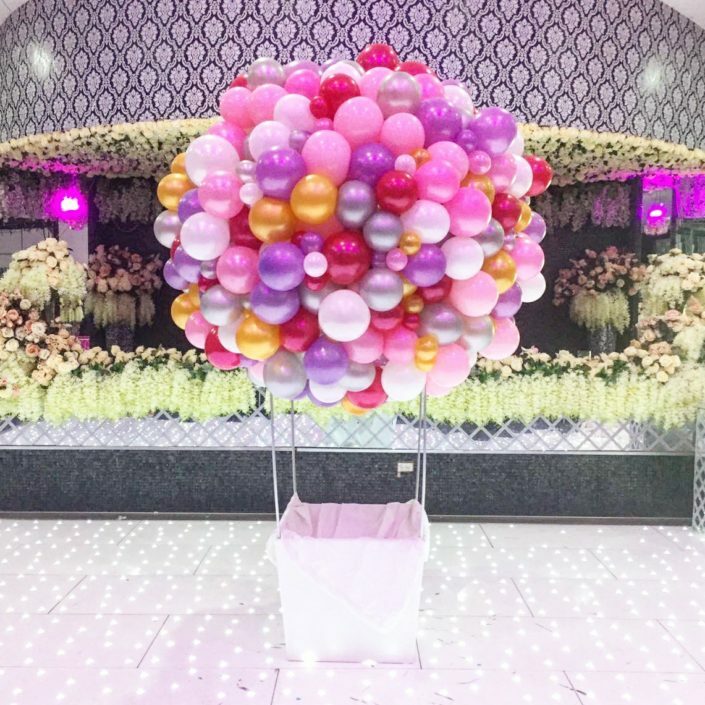 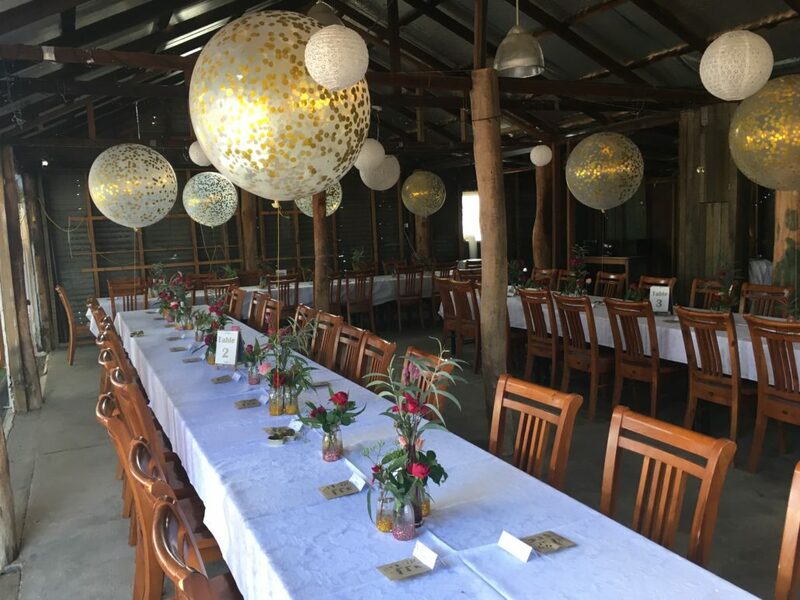 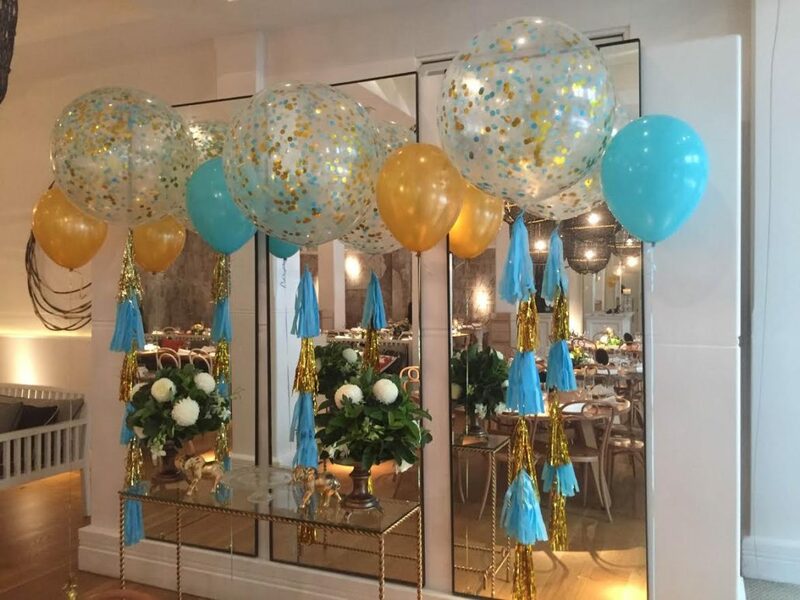 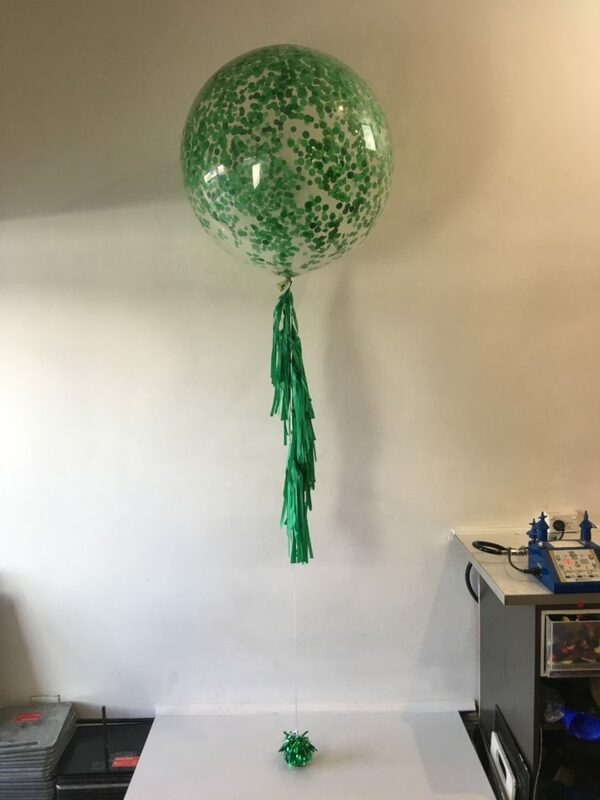 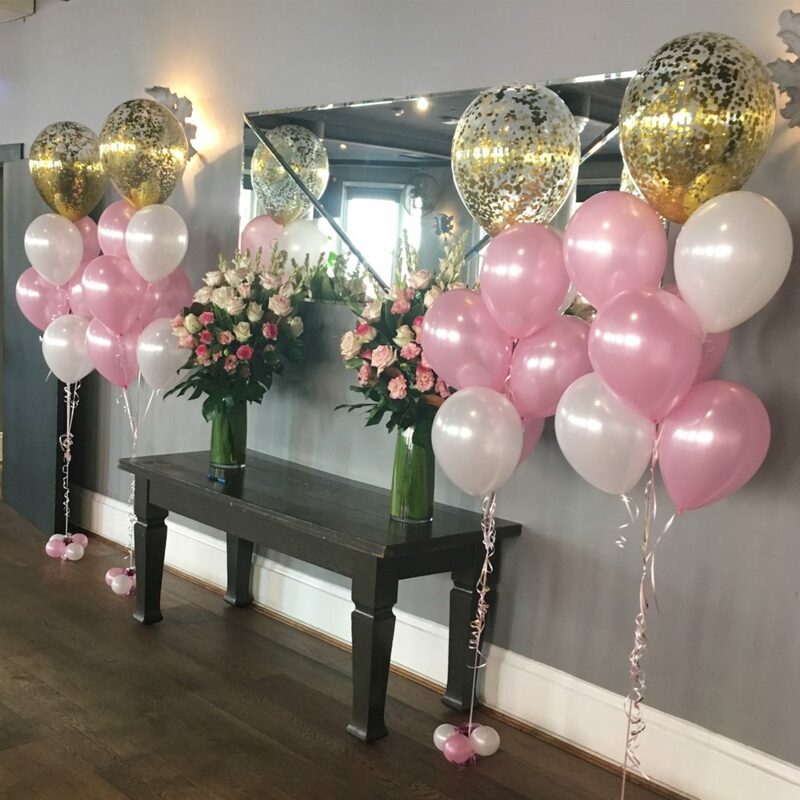 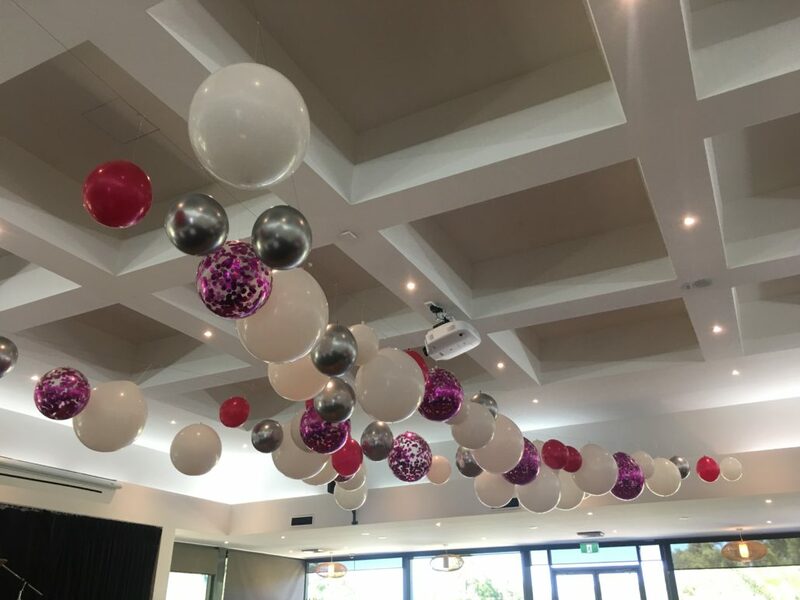 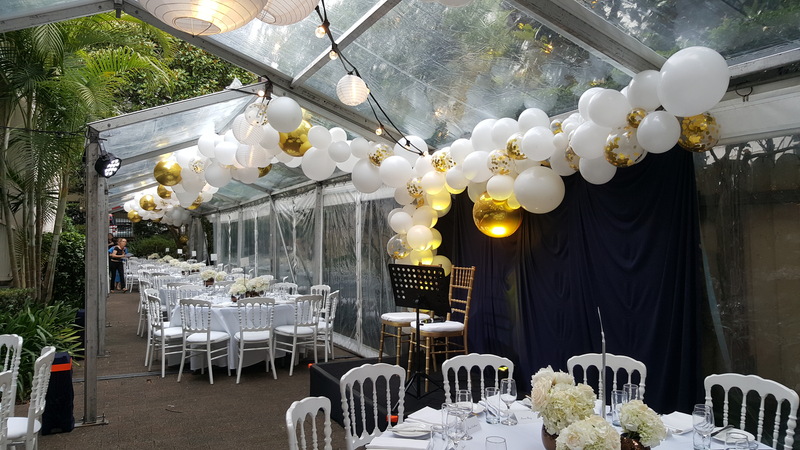 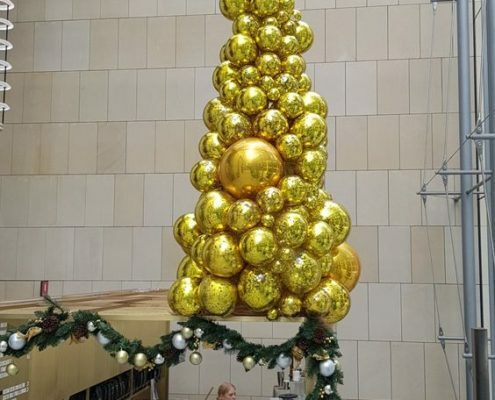 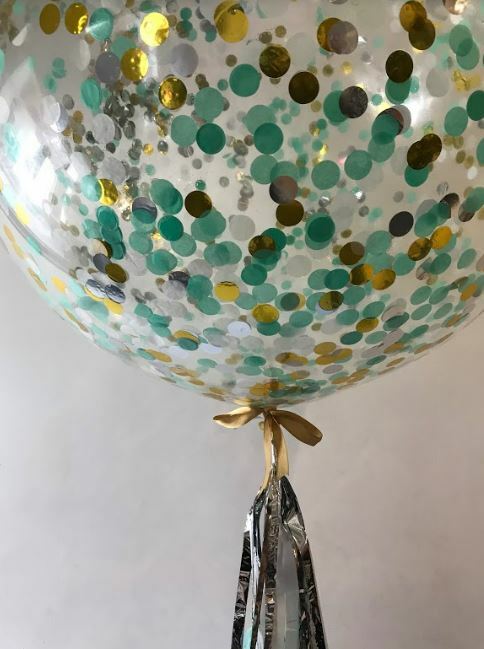 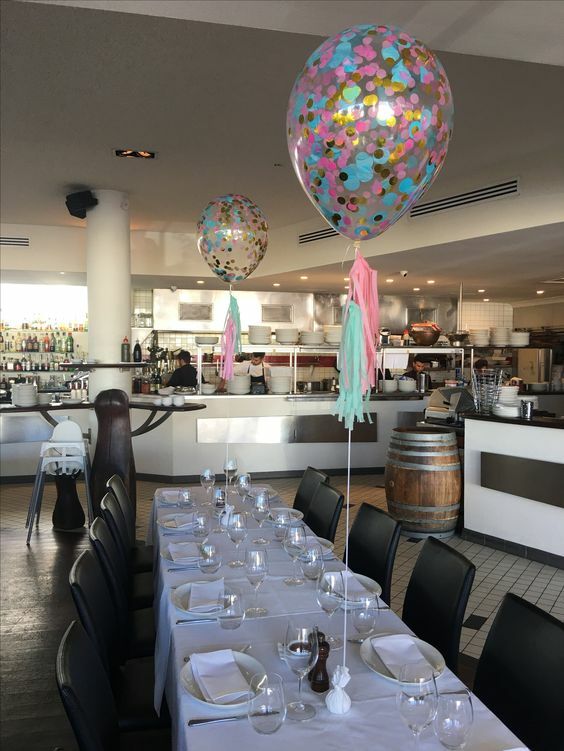 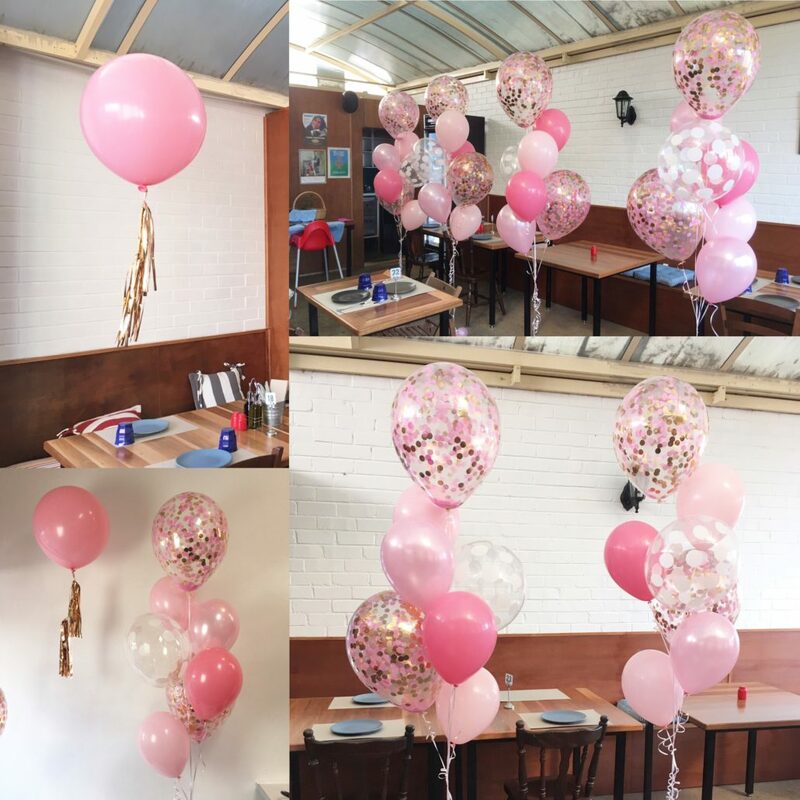 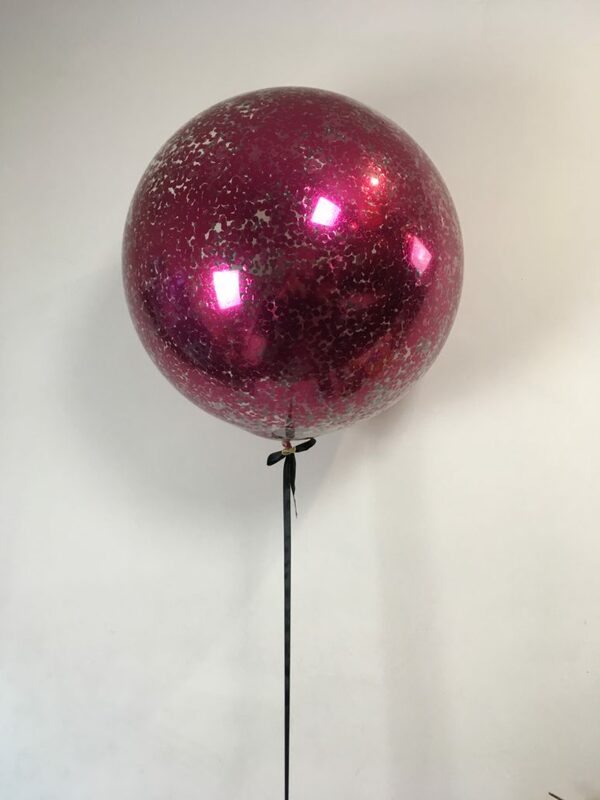 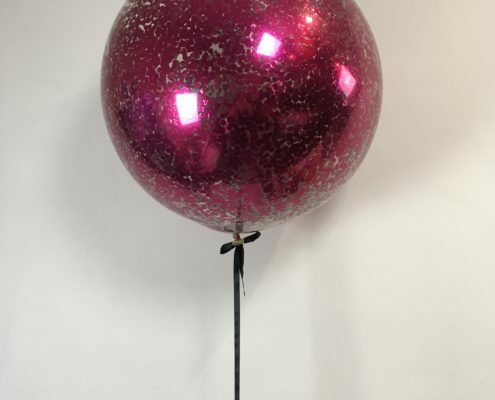 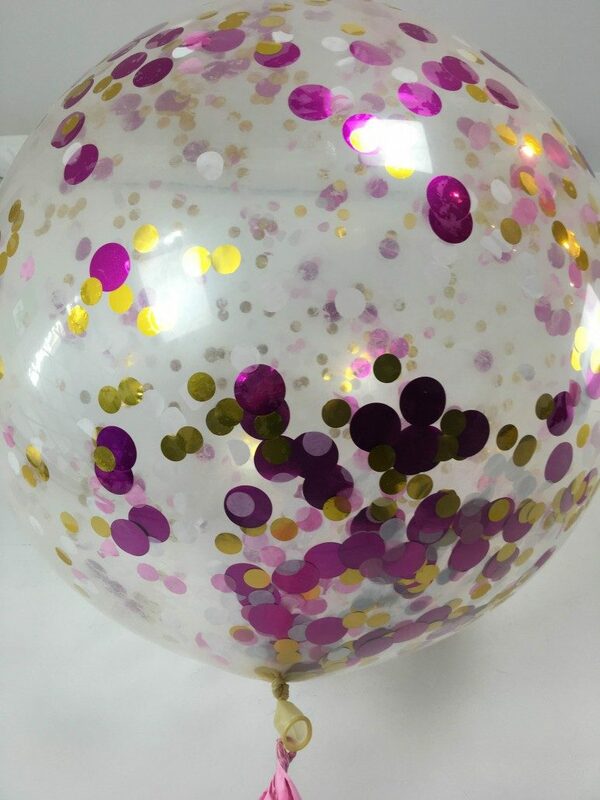 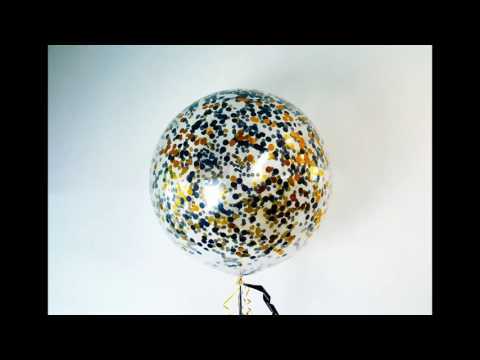 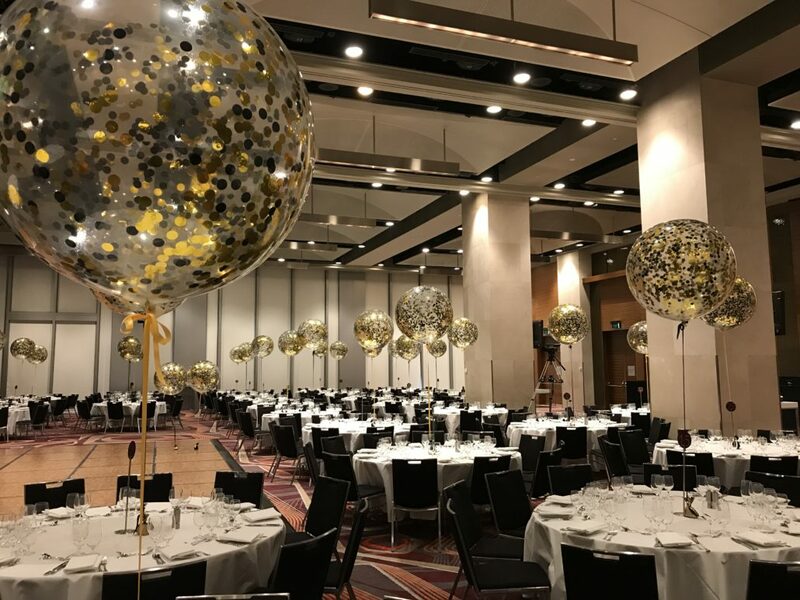 We treat all our helium latex confetti balloons with hi-float for all over even coverage and long float time – or you can choose to have it loose to shake around. 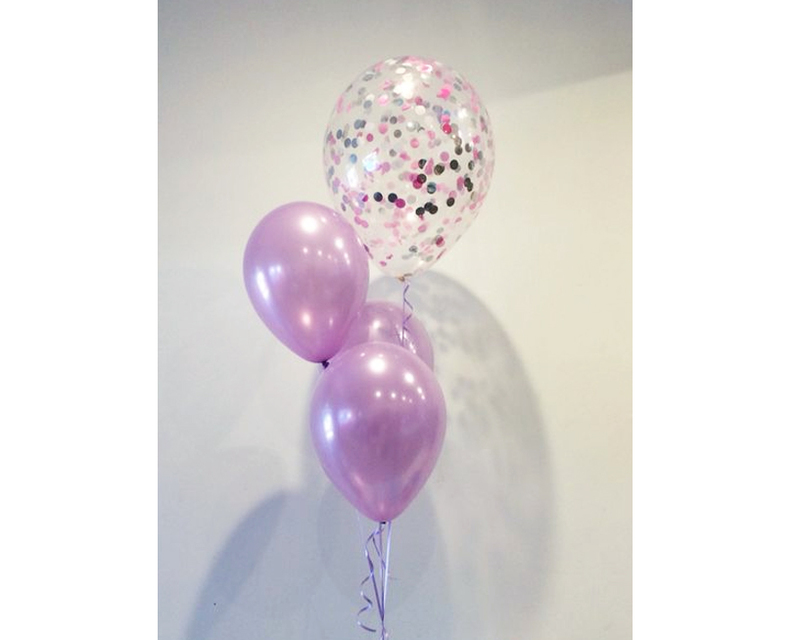 For extra longevity and clarity a spritz of Balloon Shine makes for even more days (or weeks!) 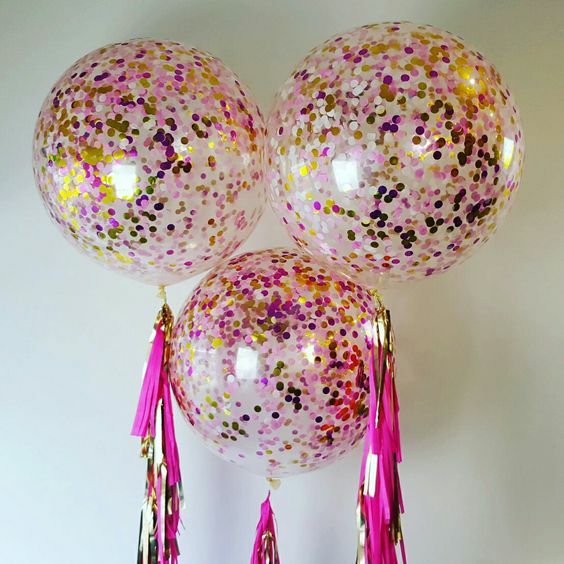 of sparkle. 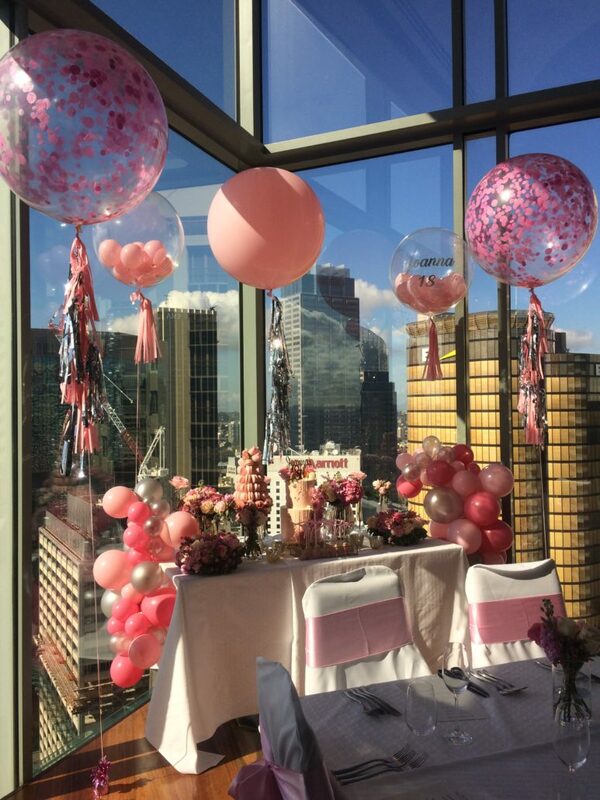 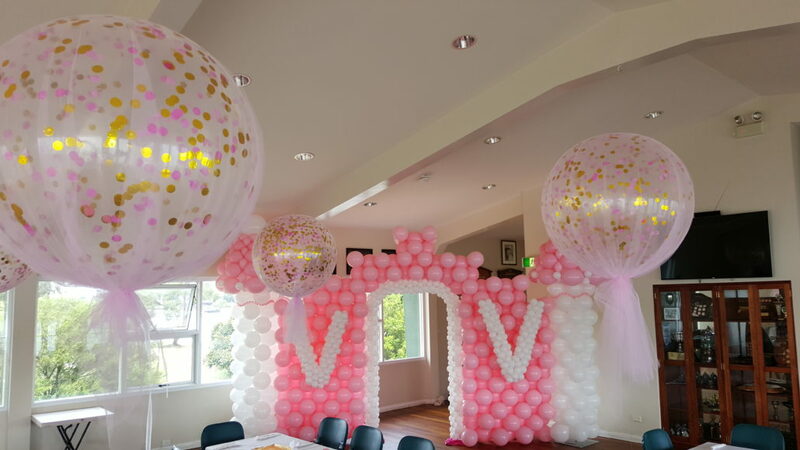 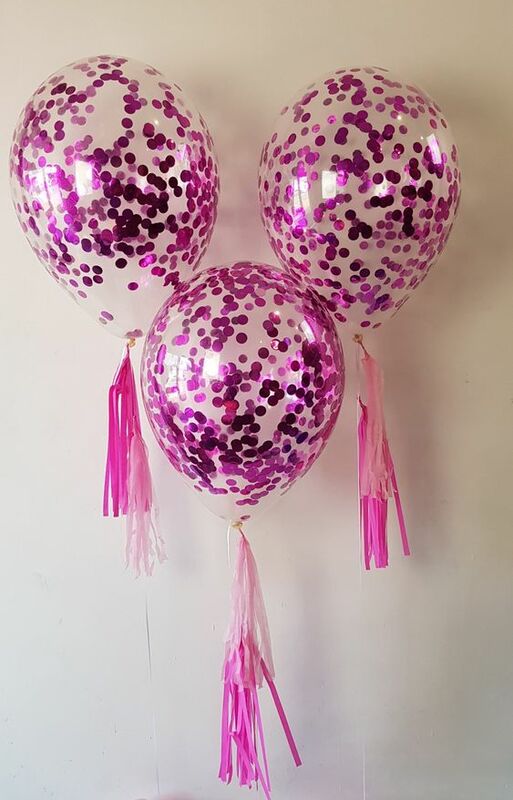 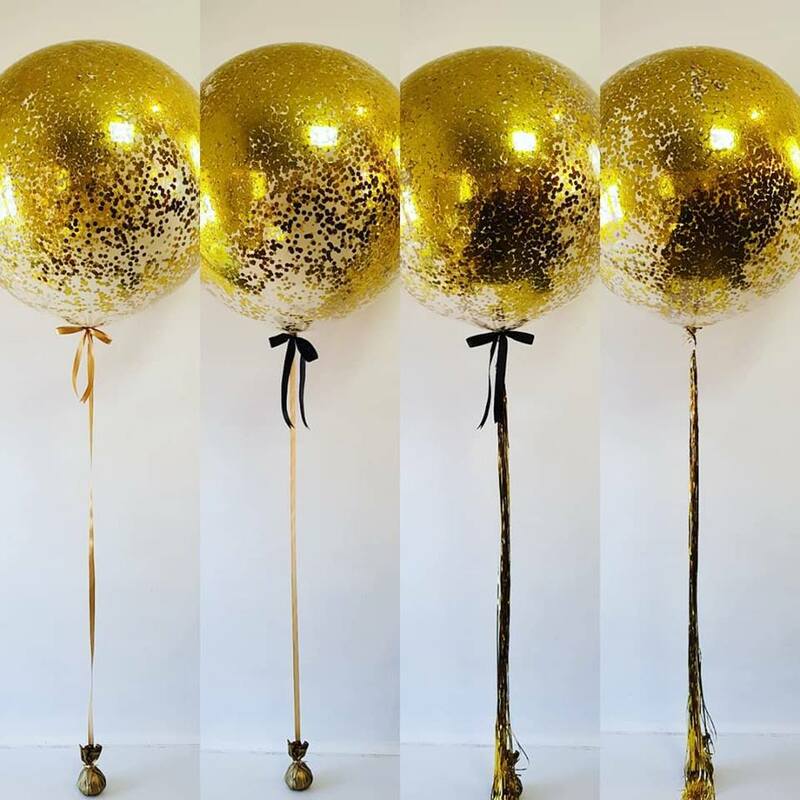 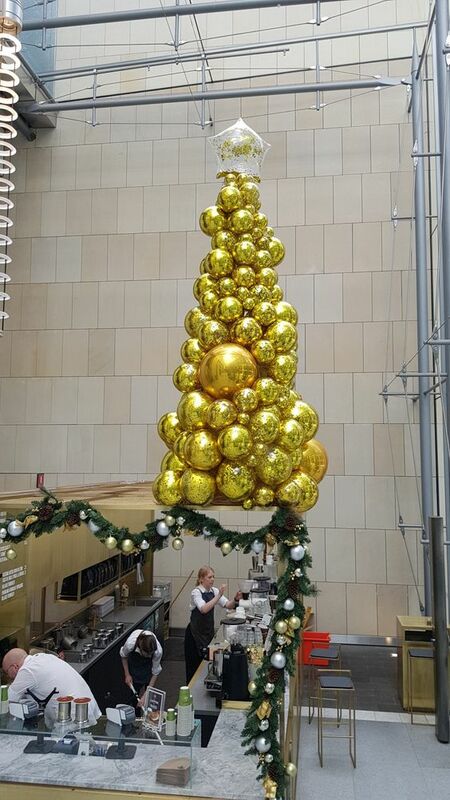 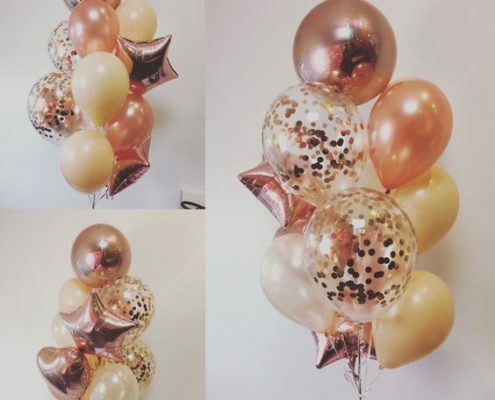 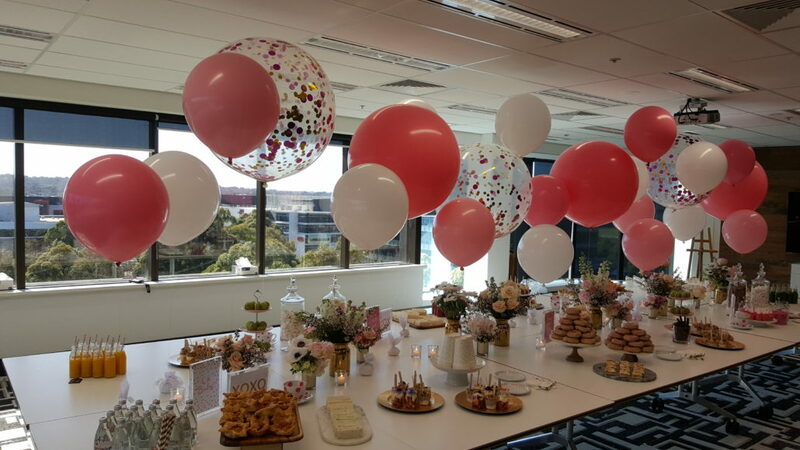 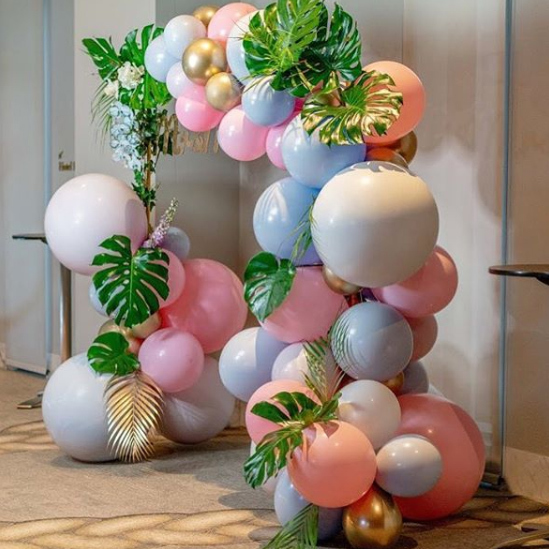 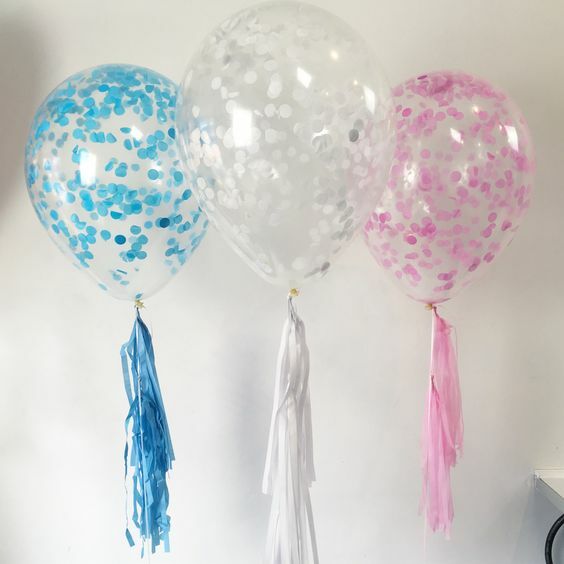 Mix them up with different textures and size – such as standard solid latex balloons, tassels or tulle! 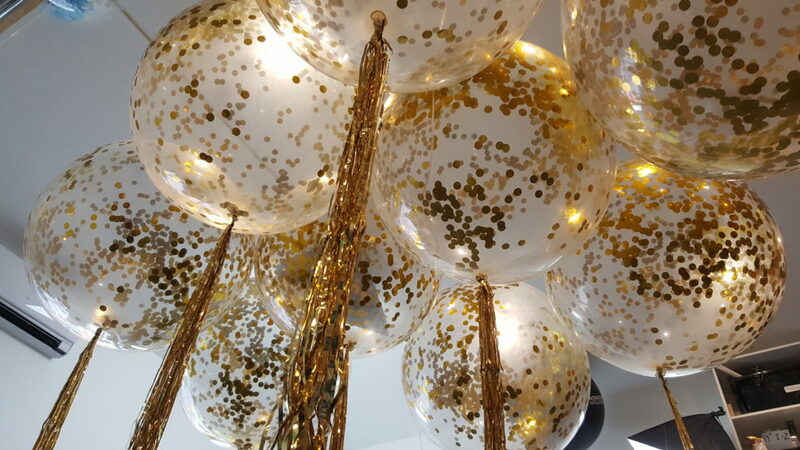 Confetti embellishments add an even more glamorous touch to our Organic Designs. 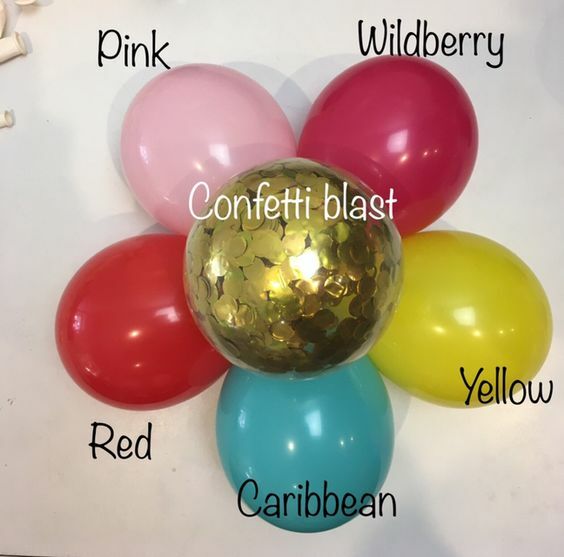 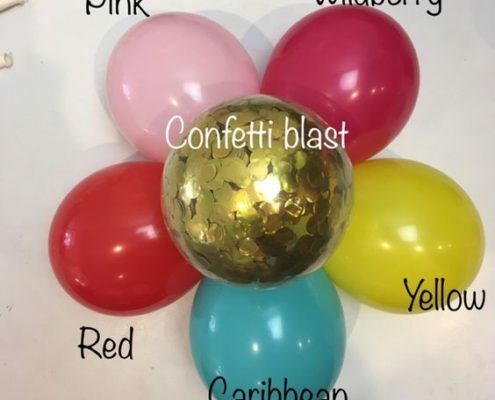 Ask us about adding Confetti Blast elements to your design.